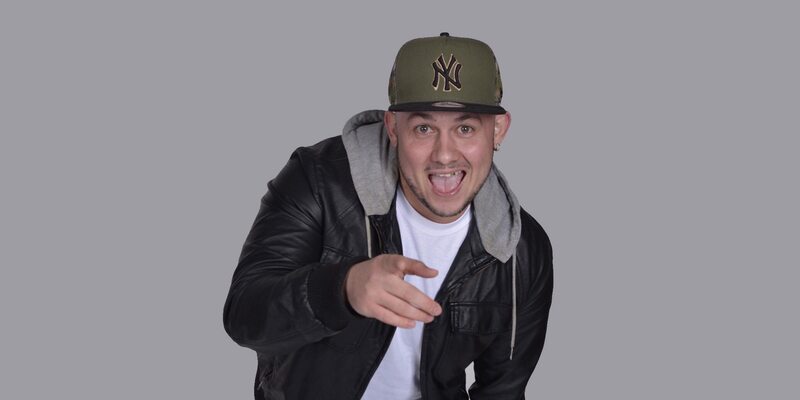 Prince Harry ‘White Yardie’ is one of the UK’s fastest growing Comedians. He started his comedy career through social media outlets predominantly Instagram @wyardie. Within a small amount of time Harry went from a couple hundred followers to 100,000+. He’s got the instagram network buzzing with laughter at his witty banter, creative and unique way of telling stories and acting out alternative real life scenarios. His short video clips have gone viral and allowed him to be followed and supported by familiar faces within the sporting and entertainment world, because of social media Prince Harry regularly gets booked for comedy shows, his now become a name you can trust. All Stars Of Comedy Fresh from their recent Glee Club Sell-out. The hugely successful international comedy clash is back with an almighty bang! Featuring Curtis Walker, White Yardie, Will-E and Annette Fagon.